Experts at a federal opioid conference on Nov. 18 urged a variety of measures to slash prescribing of the drugs. Cut opioid prescriptions and doses to prevent increasing addiction and harm, urged expert panelists at a federal conference on Canada’s opioid crisis. “If opioids were a new drug … they would almost certainly be pulled,” said Dr. Jason Busse of the Michael G. DeGroote National Pain Centre in Hamilton, Ontario. 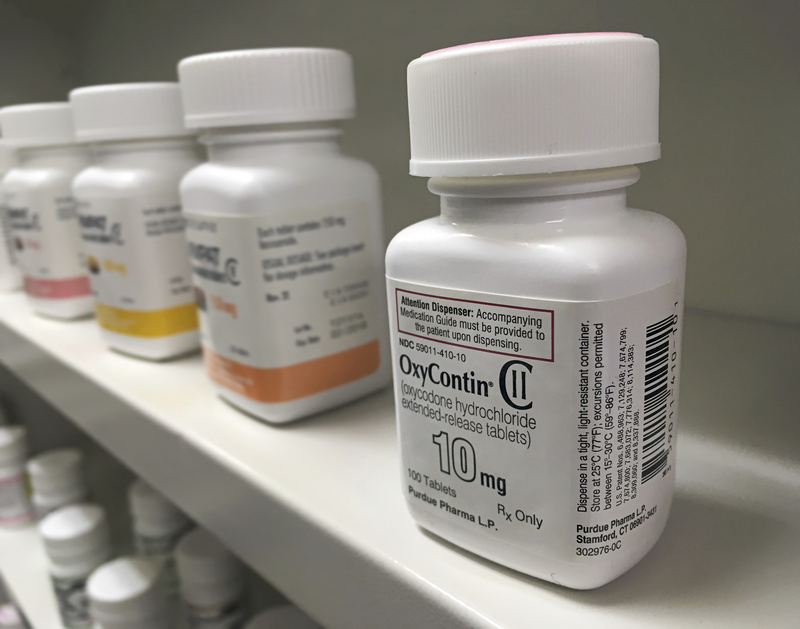 The benefits of opioids are “statistically significant but clinically small,” and “you’ll get the same level of improvement whether you are prescribed a low or high dose,” he explained. Busse and other panelists advocated for better prescribing guidelines, stronger monitoring and consequences for overprescribing, as well as efforts to discourage patients from starting or continuing opioids. “We all have our own opinions regarding opioids for chronic pain but we should not be entitled to our own facts,” said Busse. 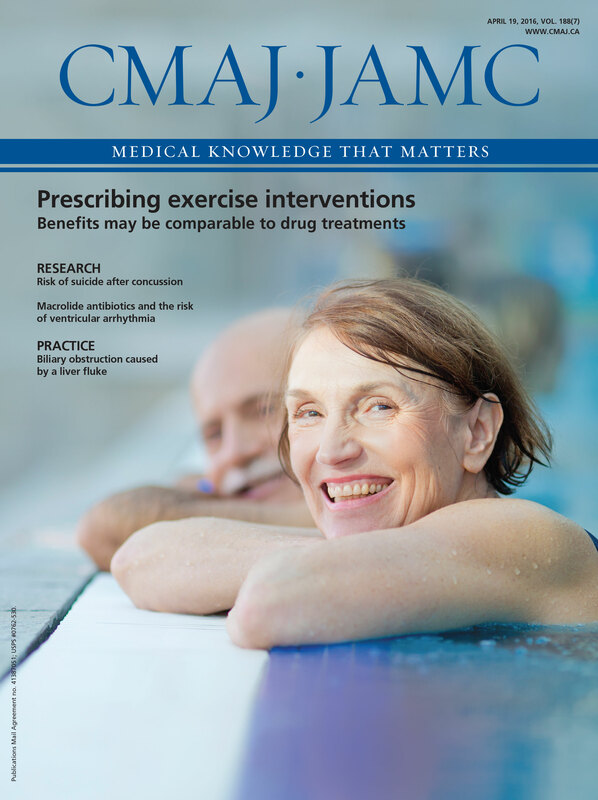 “We know from studies there is no significant difference in pain relief or functional improvement comparing opioids to a non-steroidal anti-inflammatory or anti-depressant.” Even compared to a placebo, opioids don’t provide a difference in benefit at levels patients consider important, he added. Dr. Karen Mazurek, deputy registrar at the College of Physicians and Surgeons of Alberta, argued that medical regulators need to hold prescribers accountable for following the opioid guidelines. The college has written a draft standard of practice requiring physicians to do so. “If they can’t they have to provide a good reason and it must be written on the chart,” Mazurek said. In 2017, the college is also going to run quarterly large-scale audit and feedback interventions. “Monitoring high-risk patients and high-risk prescribers is not enough,” she explained. “We need to make sure those guidelines reach every single physician in this country.” To do that, medical regulators need “real-time data” on opioid prescribing, Mazurek said. Canada Infoway has received $40 million from the federal government to develop a national electronic prescribing system to replace paper prescriptions, which can be lost, forged or filled at multiple pharmacies, said Michael Green, president and CEO of the agency. The new e-prescription system will provide a direct link between prescribers and pharmacists, and capture data on “all prescriptions, not just dispensed drugs.” This information will be fed back to provincial and territorial prescription monitoring programs, Green said. Infoway will test the system in Ontario and Alberta by March 2018. “We’re working with neighborhood pharmacies to develop specific information to give patients and families, not only when a prescription is filled but when the patient comes back for a refill,” she said. Efforts to reduce opioid prescribing should be paired with increased access to non-drug treatments for pain, she said. The point was reiterated by most other speakers.